Just a mom, trying to live a healthy lifestyle! 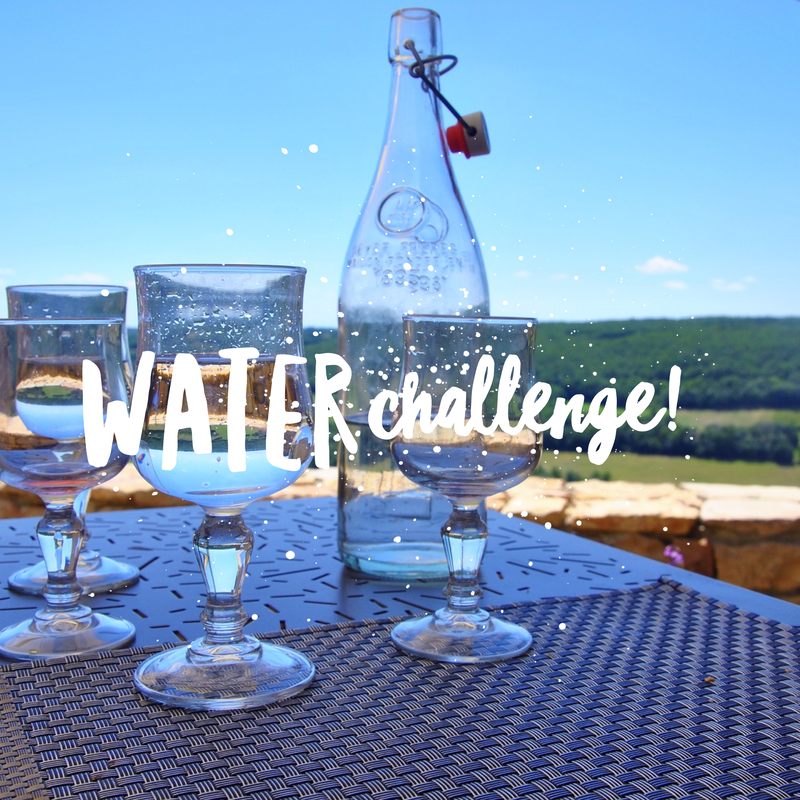 If you’re like most people I know you have a hard time getting all of your daily allotment of water in, so, for the month of November I’m doing a challenge to keep us hydrated! 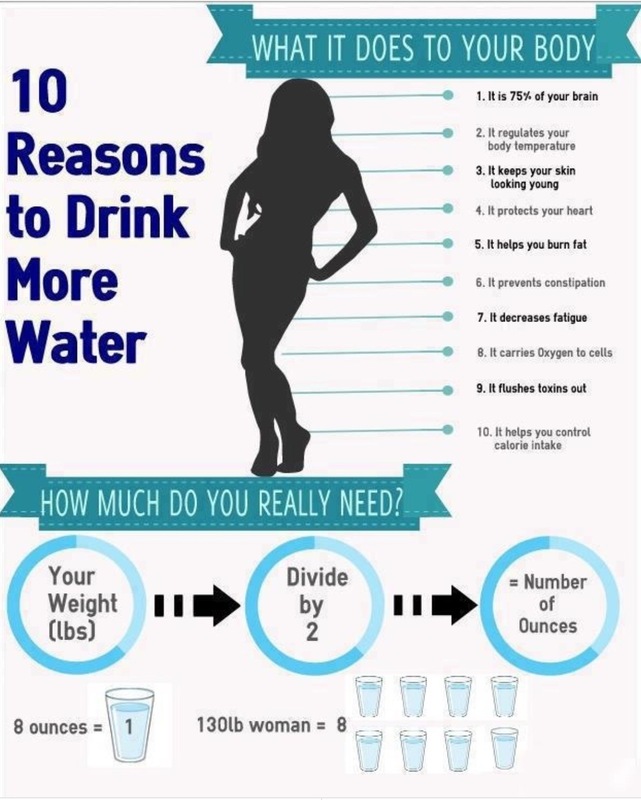 Did you know you need to drink HALF of your body weight in water every single day to stay hydrated? Yep, so let’s say you weight 150lbs you need to drink 75oz per day! It is completely doable once you get into the habit of it. Come join the Challenge, it’s on Facebook in my Health and Fitness Motivation group- you can join us here! New Beginnings..get a FREE month of Weight Watchers from me!